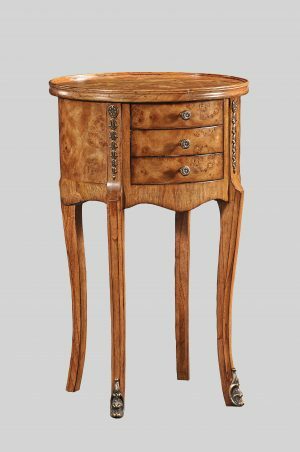 Our classic Timber Furniture is expertly handcrafted from beautiful White Cedar wood and Burr Oak. Also available is a select range of Mahogany Side Tables and Writing Desks. 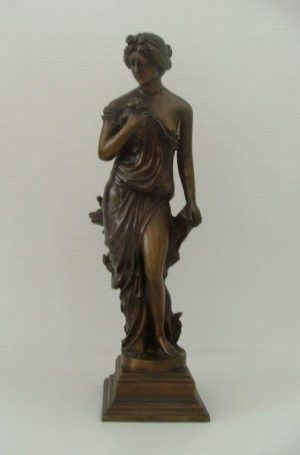 Our range of Bronze Figurines are handmade from the Lost Wax Casting method, a process used for over 5,000 years aimed at creating and perfecting a beautiful bronze patina.